Update: Mark Easley won the 2017 WRAL Techwire Award for 'Most Noteworthy Startup Founder or Investor', and the NC PACES Act Team including Mark, Benji Jones, and Jim Verdonik won the 2017 WRAL Techwire Editor's Choice Award for their work on the NC PACES Act. 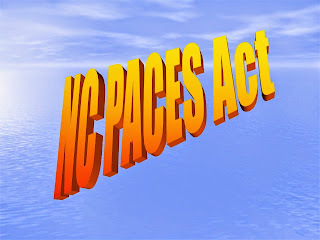 This honor is shared with everyone who worked on and supported the NC PACES Act. Triangle startup advisor and investor Mark Easley Sr. successfully led a 4 year effort to get a North Carolina securities law exemption passed which will help finance startups and small businesses in North Carolina. The North Carolina Providing Access to Capital for Entrepreneurs and Small business Act (NC PACES Act) enables a new way to finance startups and small businesses in North Carolina using investment crowdfunding. Any North Carolina based company can raise up to $2M using equity or debt finance offerings from any resident of North Carolina by following the registration, reporting, and procedure rules for the NC PACES Act. North Carolina accredited investors may invest any amount, and non-accredited retail investors may invest up to $5,000 per offering. 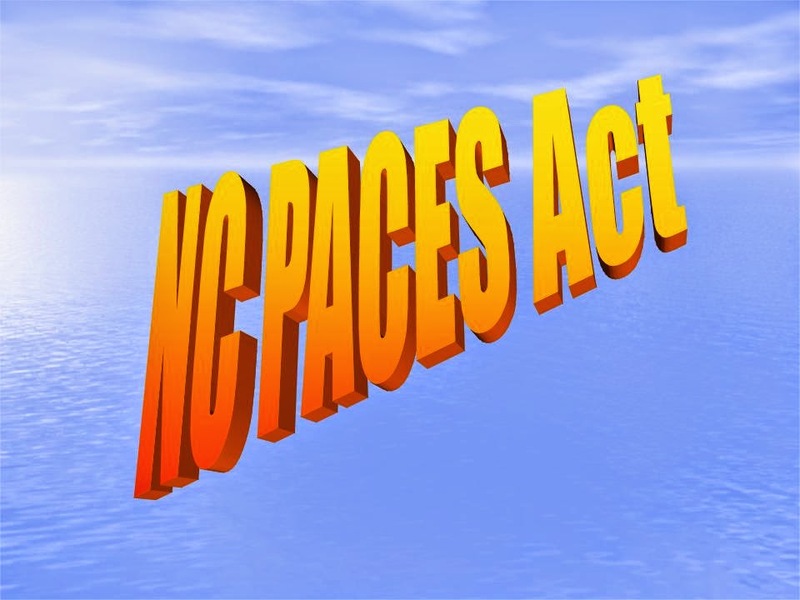 The NC PACES Act was passed unanimously in the North Carolina General Assembly and signed into law by the Governor in July 2016, and is expected to go into effect after the regulations have been finalized in March 2017. WRAL TechWire has announced the finalists for the annual TechWire awards. 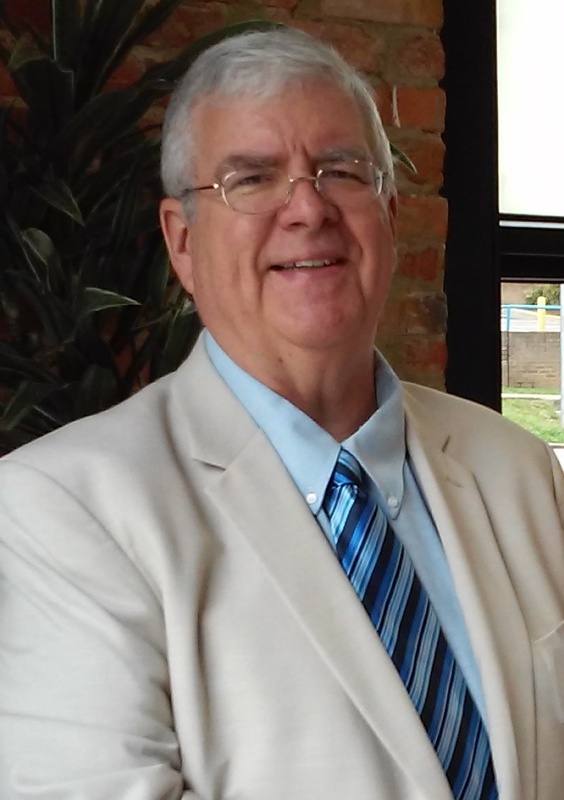 NC PACES Act team leader Mark Easley Sr. was nominated in 2 categories, ‘Most Noteworthy Startup Founder or Investor’ and ‘Most Noteworthy Enterprise Founder or Investor’ for his work on NC PACES.